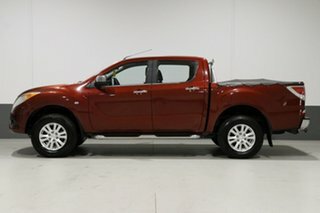 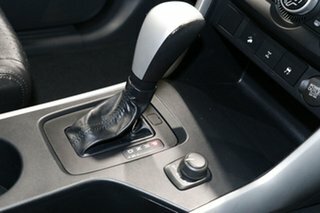 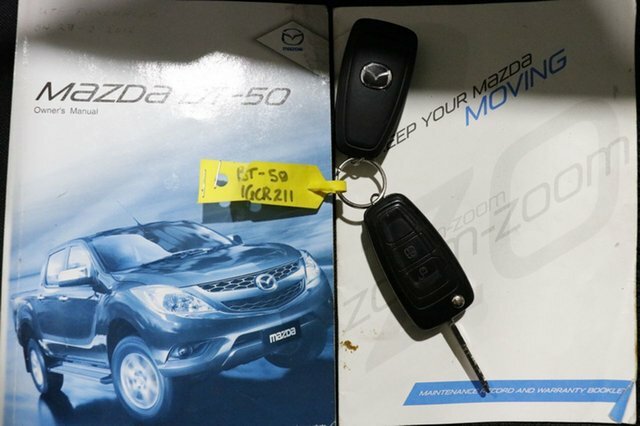 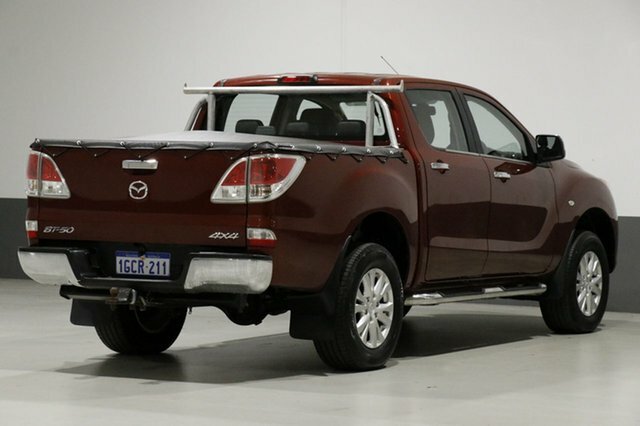 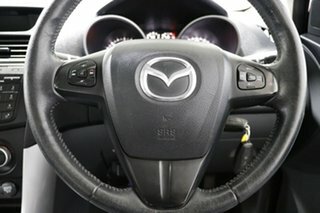 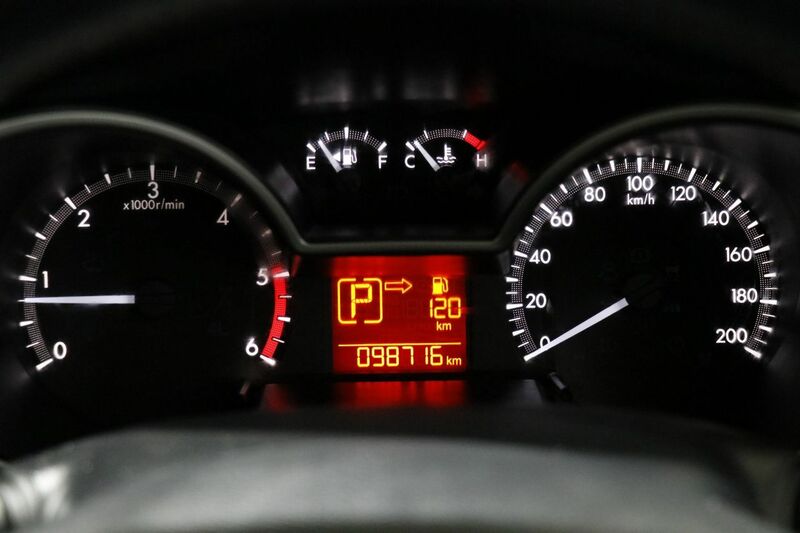 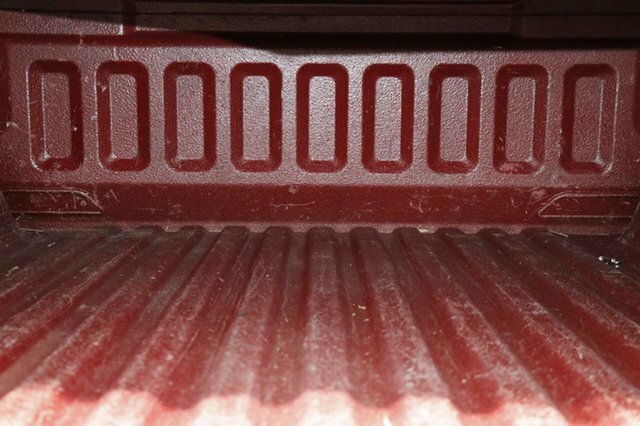 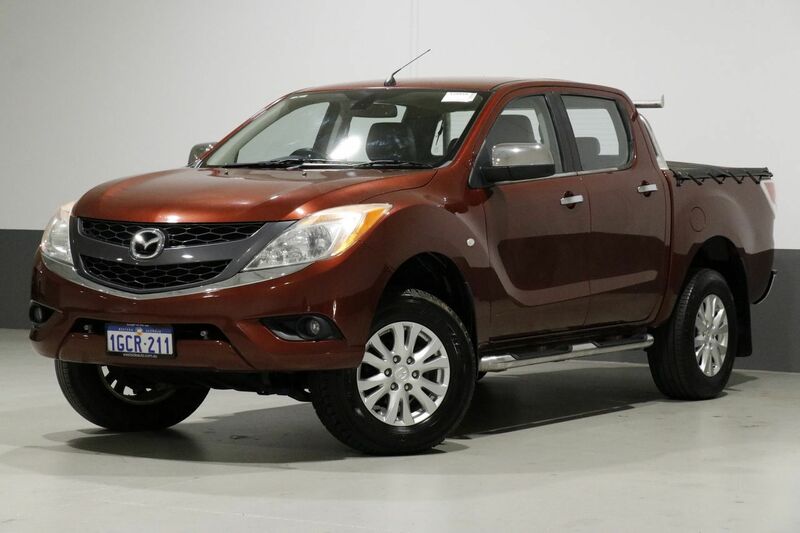 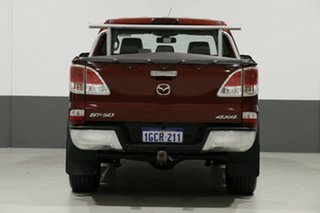 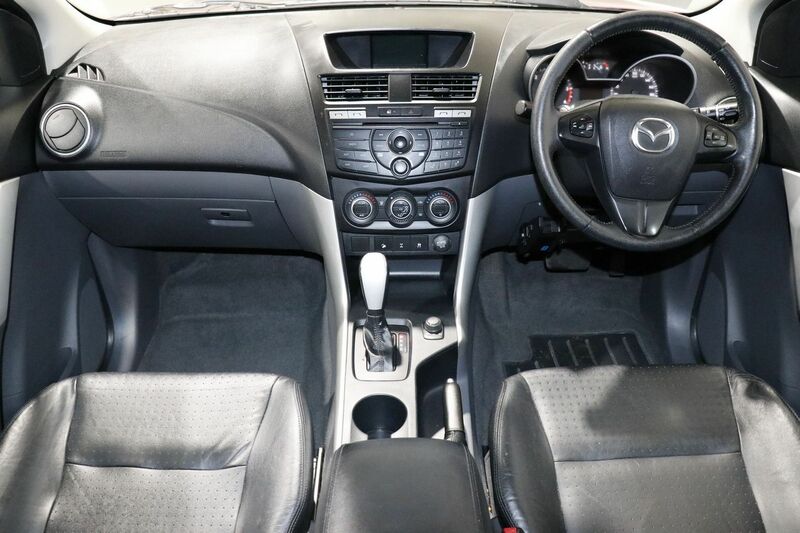 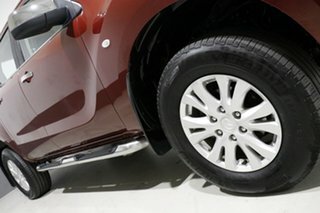 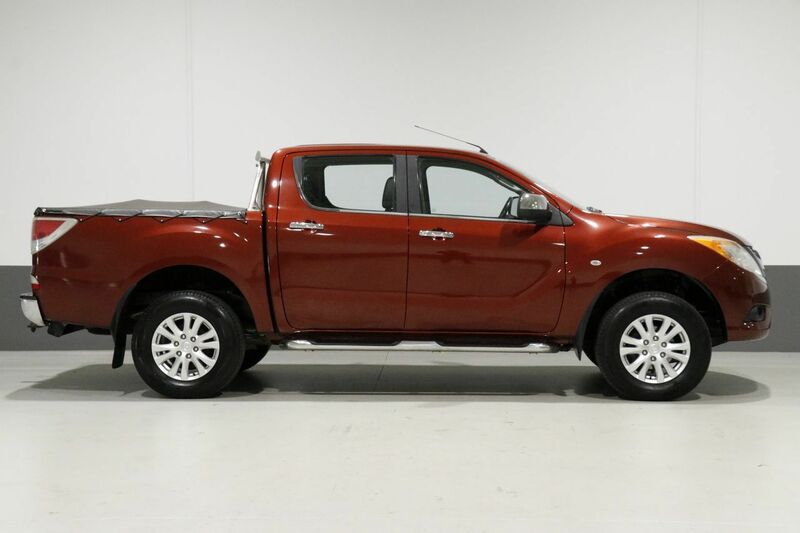 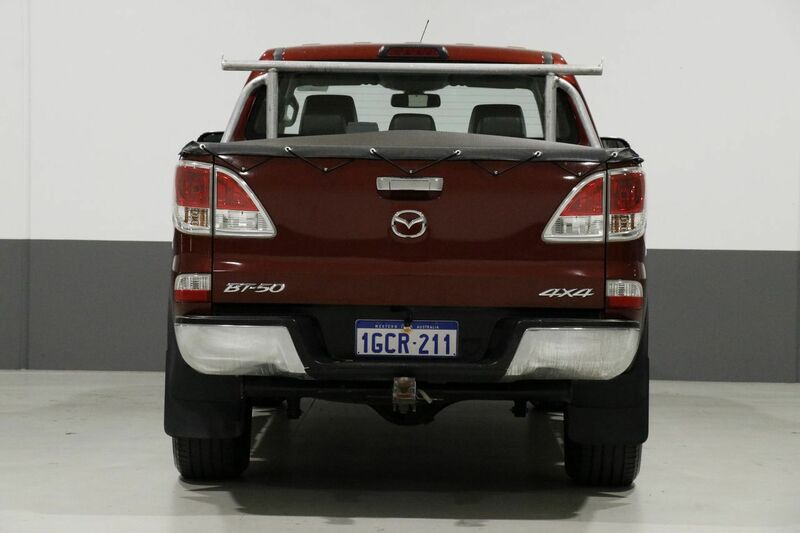 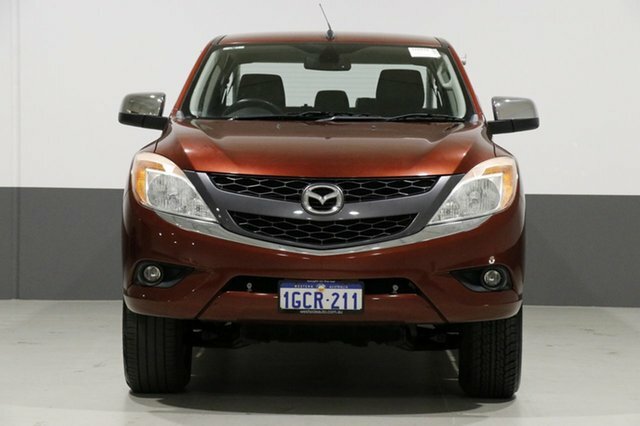 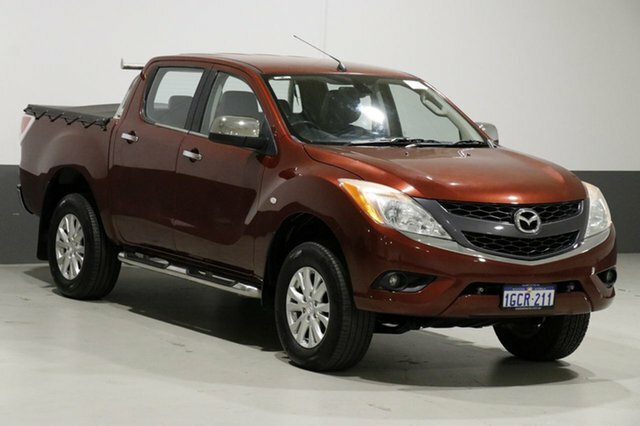 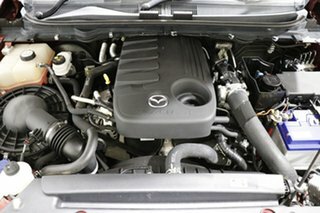 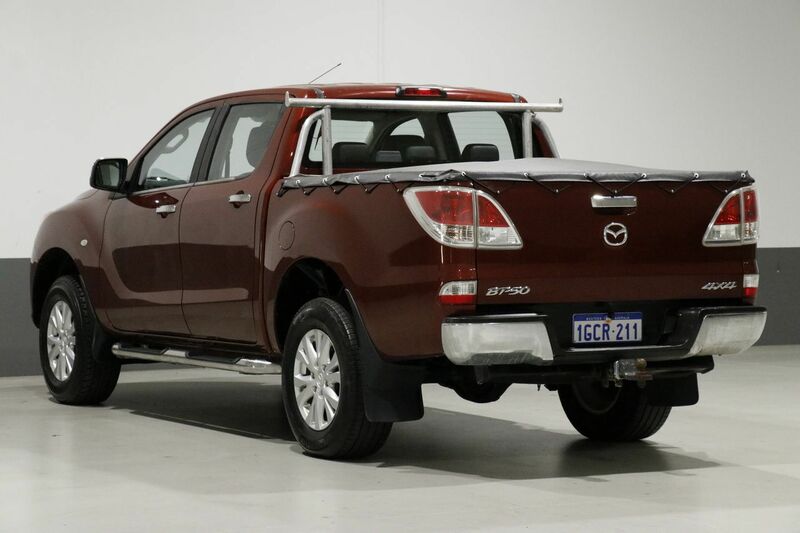 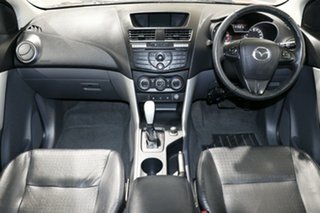 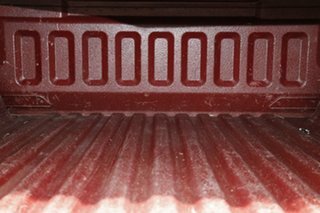 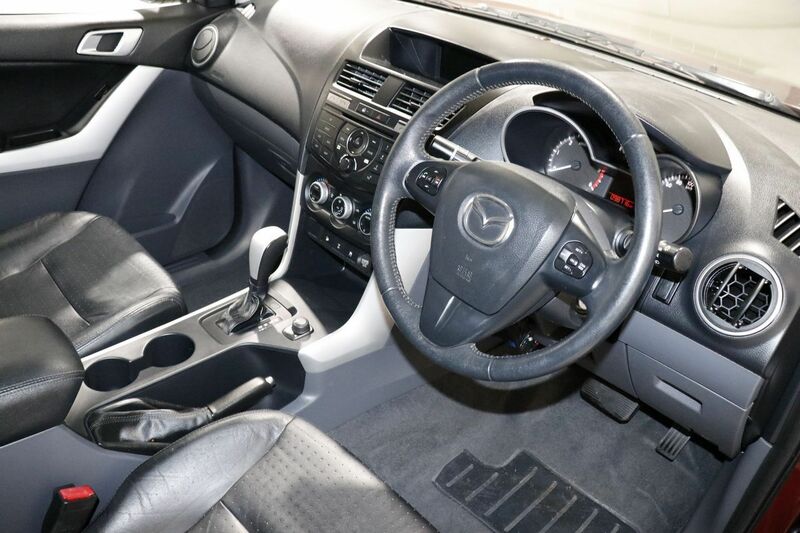 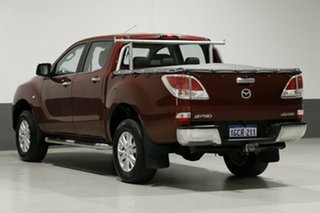 Built tough from the ground up this 2012 Mazda BT-50 is perfect for work or play. 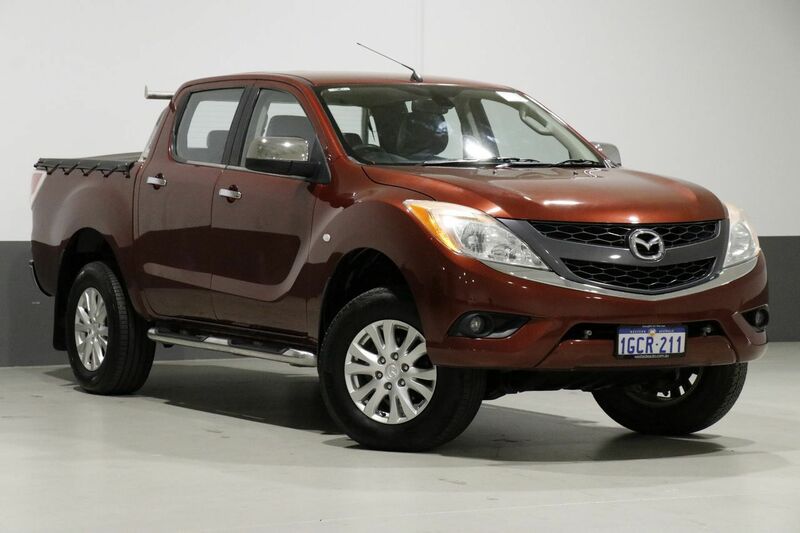 Ideal for on or off-road you will enjoy this well equipped 4x4, perfect for your next work assignment or family adventure. 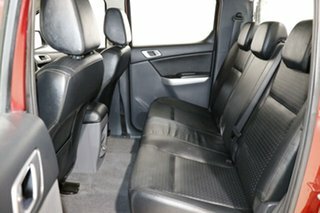 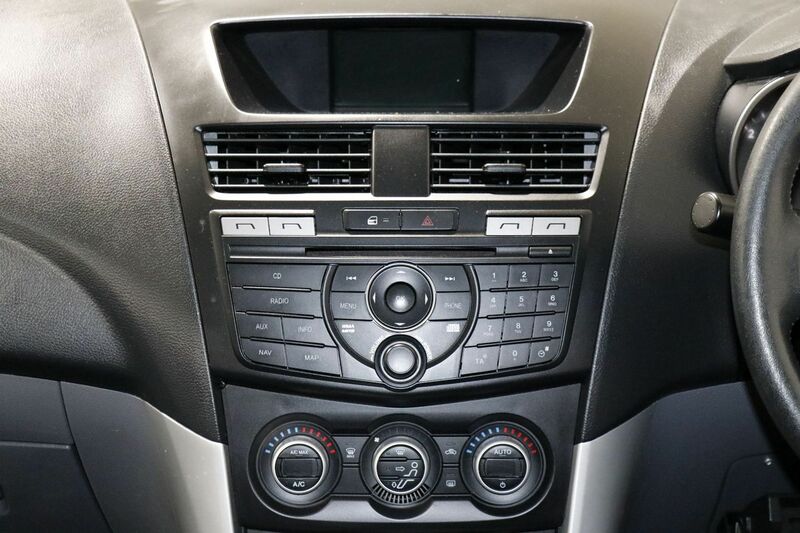 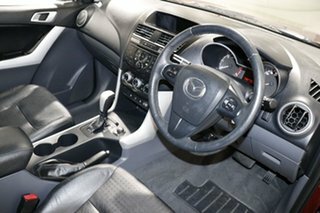 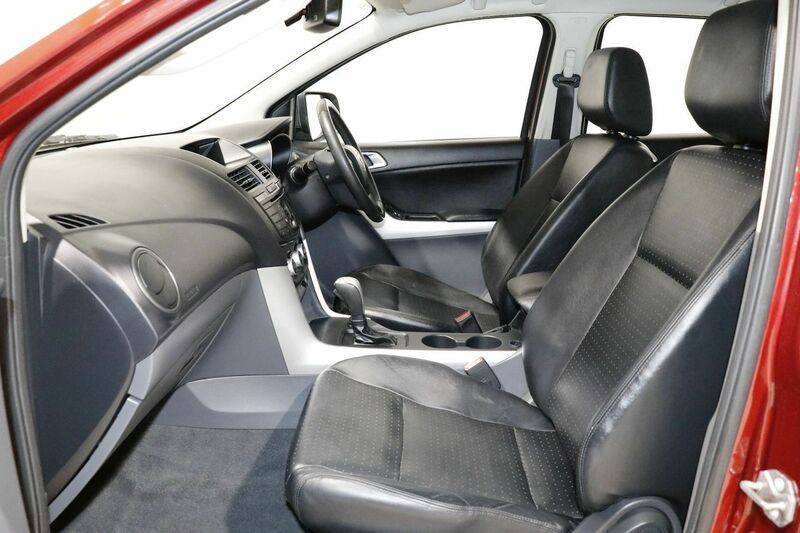 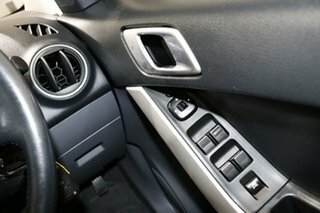 This is a great dual purpose vehicle and comes with 17-inch alloy wheels, satellite navigation, cruise control, rain sensing wipers, leather interior, logbooks and spare key.